If you are a professional in the financial industry, focused on the retirement needs of clients age 45 and older, I can help you build your business. 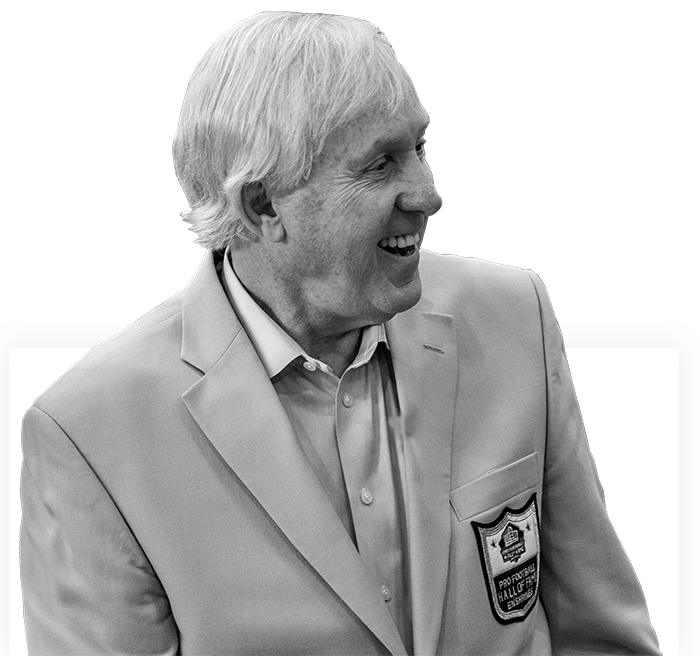 In 2003 I began Tarkenton Financial with one thought in mind — creating a super-charged business building organization that goes far beyond the typical thinking of conventional marketing companies. We’re a boutique for the elite by design. So, we can help our partners build their businesses the right way. Not only by increasing their revenue line, but by managing their expense line. Business success is never easy, yet we are led to believe by many that it is. One thing alone does not bring success, there is no such thing as the proverbial ‘silver bullet.’ It takes an A to Z methodology and a system driven by reality and facts. The measure of a successful partnership is very simple. Do we help make you more money and do you help us make more money? We are doing that today with our elite group of financial professional partners with record-breaking results. The opportunity in the retiree and pre-retiree market is abundant and competition is keen. Yet, our brand, marketing systems and the power of our expert team continues to provide critical differentiation from the crowd. Let Tarkenton Financial’s powerful marketing programs and national brand help you accelerate the growth of your business to the highest levels of achievement, the right way! Do you aspire to greatness? If so, let’s talk.